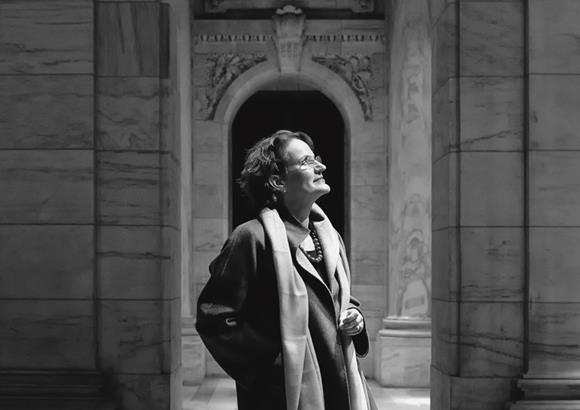 Jane Sitza interviewed Francine Houben for FRAME magazine’s special feature on learning spaces, published in January 2017. The article reflects on the local differences between the libraries in Mecanoo’s portfolio, such as the Delft University of Technology Library, the Library of Birmingham, and ongoing projects like the Martin Luther King Jr. Memorial Library in Washington DC and the Tainan Public Library. Moreover, the article looks at learning environments in a broader perspective, taking into account the impact of technology on learning spaces. The article concludes with a list of what Francine considers to be the eight key factors for learning environments, ranging from adaptability and malleability to providing direct connections with outdoor spaces.